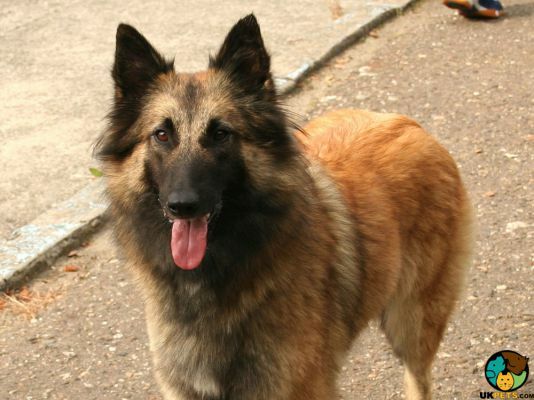 Searching for a Belgian Shepherd Dog? The Belgian Shepherd dog originated from Belgium and was bred as a working dog. 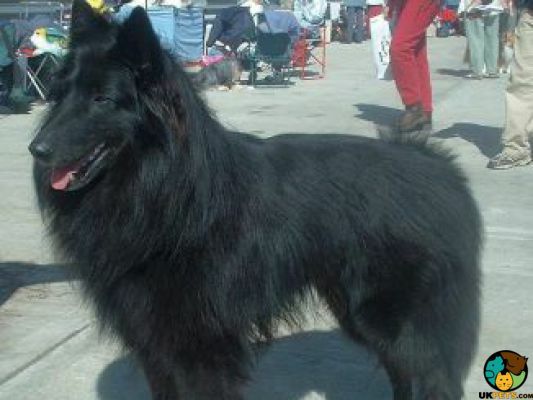 BSDs come in four varieties: the Tervueren, Groenendael, Malinois and Laekenois. This dog breed is extremely intelligent and known to form a strong bond with owners. It makes a great family pet and companion because of their loyal and kind nature. A Belgian Shepherd is medium-sized and stands at 56 to 66 centimetres at the withers and weighs 45 to 65 pounds. Most BSDs live to at least 12 years and some beyond 14 years. Today, they are highly utilised as assistance, search and rescue dogs. 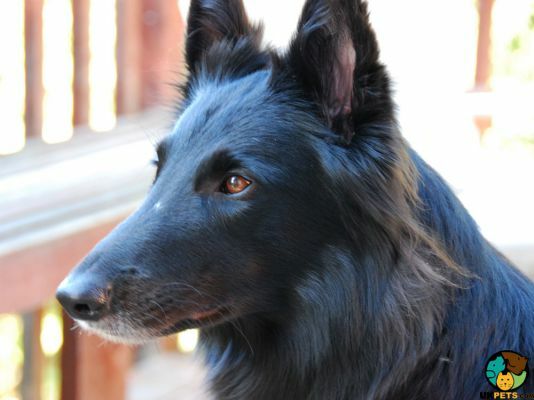 Are you ready to own a Belgian Shepherd Dog? Here's a brief background on this highly intelligent and alert dog breed. 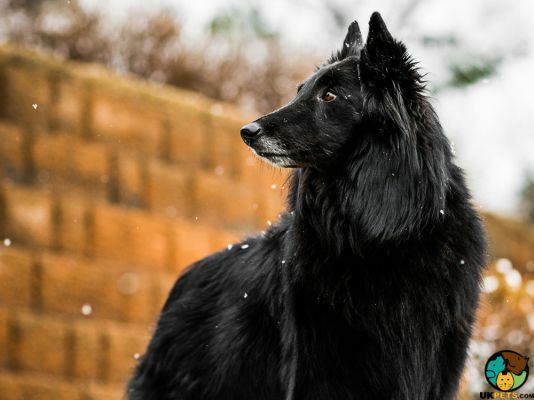 The Belgian Shepherd is a native of Belgium and dates back in the 1800s when Europe, including Belgium, desired to have a national dog breed for their homeland. Thus, on 29th September 1891, the Belgian Shepherd Dog Club was formed. It was later in November 1891, Professor Adolph Reul of the Curegham Veterinary Medical school, together with other shepherd-dog fanciers, gathered specimens of Shepherd dogs around the area in Tervuren, Groenendael, Mechelen and Laeken in Belgium. Belgian breeders agree that this dog breed must conform to common talents required for a first-class herd dog except for its coat. The four breeds of Shepherd dogs we have today are the four varieties of coat named for each area where the specific coat was favoured. The Belgian Shepherd dog is a medium to large dog and comes in four varieties that differ mainly in their coats. 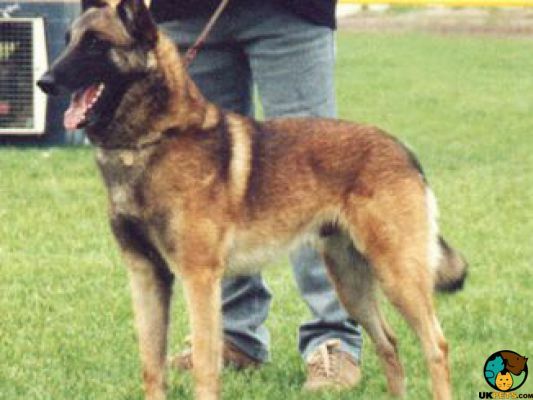 The Malinois has a short coarse coat, mahogany-coloured. 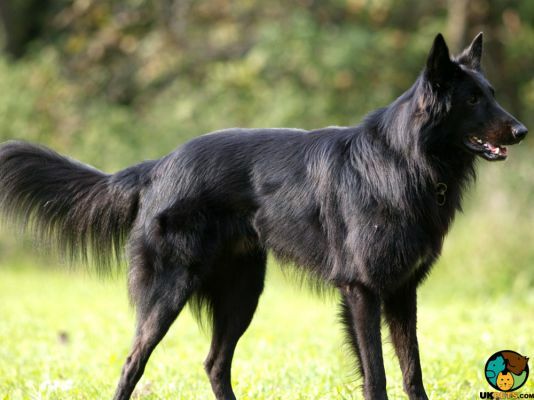 The Groenendael has relatively long hair. The Laekenois has wiry, short, and overall fawn-coloured hair with intermixed white hairs. 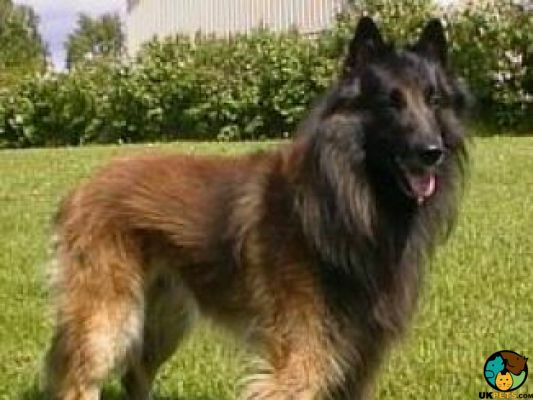 The Tervueren has thicker, long coat, longer than the Groenendael. They all sport double coats where the undercoat is very dense and the topcoat is profuse with hair. Other than their coats, the four varieties of BSD breeds have similar appearance and structure. They have long and finely-chiselled heads. Foreheads are domed-shape and muzzles are square-cut and moderately long, and black noses with flared nostrils. Their eyes are almond-shaped, and the mouth is firm and well-pigmented, supported with strong jaws. Their height from the ground to the withers is equal to its length (tail not included). Grooming-wise, Belgian Shepherds are high-maintenance when it comes to their coat. Since they have profuse undercoats, a weekly brushing is essential. Spring and Autumn require more frequent brushing since at these times of the year, they tend to shed more. Other grooming requirements include the teeth and nails. Brush the BSD's teeth twice or thrice a week to remove tartar and prevent gum disease and bad breath. Regularly trim nails to keep their feet in excellent condition. As you groom, look for signs of infection such as redness, unusual warmth and tenderness. If you find anything that is not normal, consult a veterinarian. Being working dogs, Belgian Shepherds are excellent at herding and guarding flocks. They have a job to do so it is essential that their intelligence and energies are spent on high-level activities. They are not ideal for owners with a laid-back and sedentary lifestyle. Socialisation is crucial to avoid bad habits, as BSDs are quick to learn things both good and bad. They love to be around people and must not be left alone for any length of time, or they can become bored and destructive. Belgians are not so friendly around new people but not to the point of showing aggressive behaviour. They like to observe in the distance until they get to know them. This aloof and watchful behaviour is natural to them as they are bred to protect. Belgian Shepherds are devoted to their families including the children. They love to play a lot of interactive games with the children; however, this must be supervised. Active dog breeds often get rough during play and may unintentionally knock over smaller kids. Belgians can live well with cats and other pets in the household, as long as they grow up together. A typical serving for an adult Belgian Shepherd is 2 to 3 cups of the best quality dry dog food per day. This should be divided into two meals to avoid bloating. Not all Belgian dogs require the same amount of food as calorie requirement will differ based on their size, activity level and build. Consult with your veterinarian, if you're not sure about feeding frequency and the amount of food to feed your Belgian Shepherd. Some Belgians tend to put on some weight after being spayed or neutered or when they become older despite being an active breed. A balanced diet for an adult Belgian can be a mix of canned food, broth or water, cooked eggs, fruits, and vegetables. The average lifespan of BSDs is between 12 and 14 years. It is important to visit the veterinarian for a complete assessment, vaccinations and heartworm screening annually. Although Belgians are generally healthy, they too are predisposed to health disorders. These include but are not limited to Hip and Elbow Dysplasia, eye problems, Epilepsy, Dermatitis, and Gastric Disorders such as Bloats. Belgian dogs are always in motion and have a strong desire to work. Consistent and regular exercises are needed, at least 60 – 80 minutes a day including interactive games. You can also enrol your Belgian to agility or obedience class. Small apartments are not ideal for the Belgians as they need a space to roam around, preferably in a fenced-in back garden or yard. Belgian Shepherds are high maintenance dogs because of their coat, so grooming may cost you more than other dogs of its size. Before that, you have to be financially prepared to set aside a budget into purchasing and raising this dog breed. A Belgian puppy costs around £500 – £650, significantly more if it's a well-bred pedigree one. Pet insurance expense is £20 a month for a basic policy while a lifetime policy will cost you £40 a month. Other costs include veterinary health check-ups, vaccinations, neutering, and booster,s which may cost you as high as £1,000 per year. Then you have to consider costs to buy dog supplies and equipment (e.g. dog leashes, bowls, collars and beds). 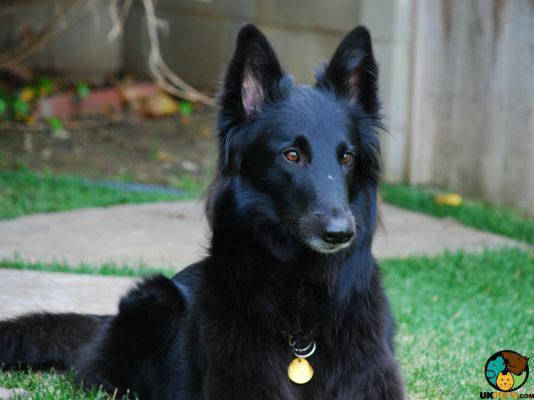 Is a Belgian Shepherd Dog Right for You? 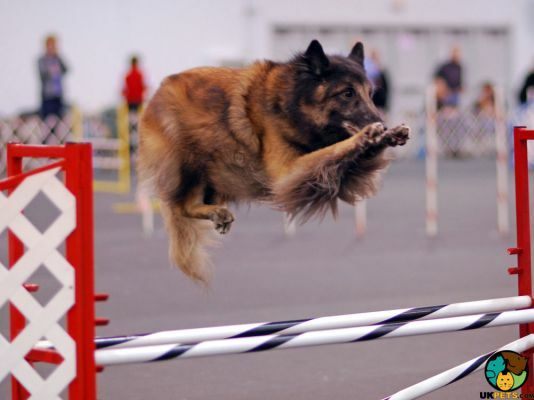 The Belgian Shepherd is an extremely intelligent dog. It is quick to learn and great at canine activities. The Belgians are natural watchdogs as they were bred as herding dogs. The breed is not suitable for a small city apartment. Grooming-wise, it is high-maintenance because it has a dense undercoat and sheds heavily. It can be destructive when bored.